Split in Lok Dal, many of his key political lieutenants leave him on account of political differences. 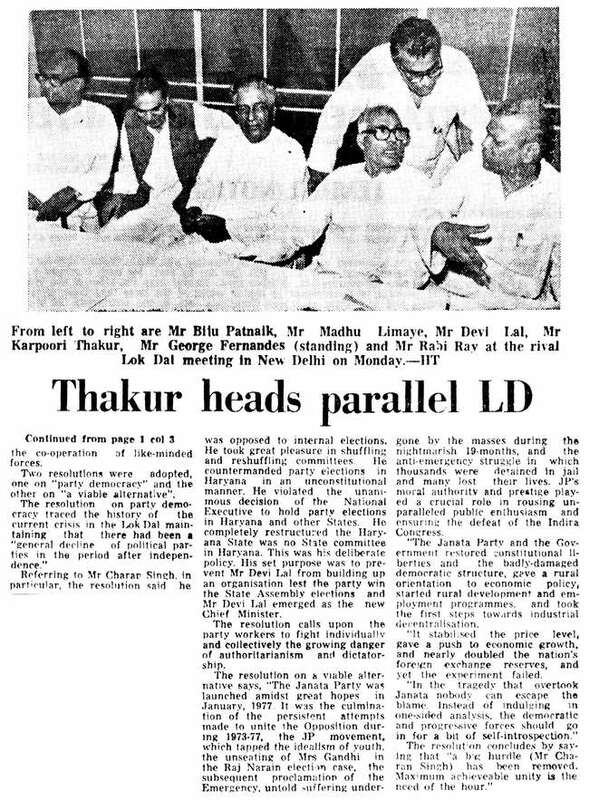 Remains engaged with opposition unity, forms an electoral alliance with Atal Bihari Vajpayee of the Bharatiya Janata Party – the first National Democratic Alliance – that fails to take off due to conflicting political power bases. 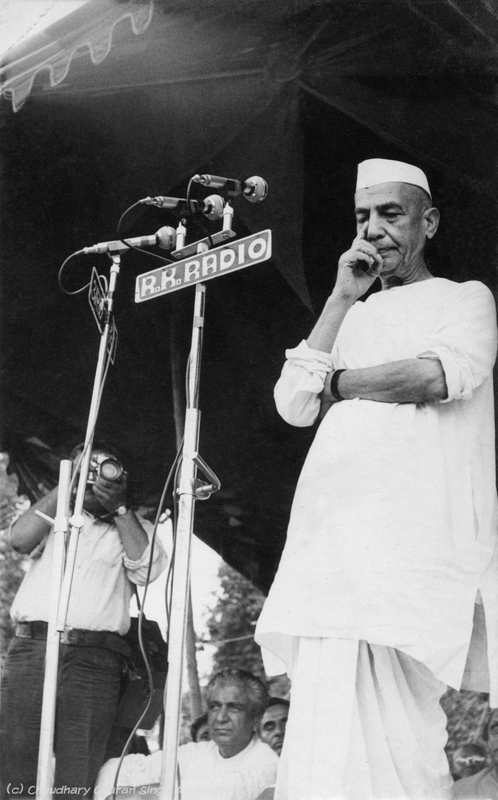 The Charan Singh Papers at NMML in the 1982-1984 period are full of references to the state of the Indian economy and increasing inequality, the economic policies of Nehru and what he sees as their wrong directions, and the focus of the Indian elite post independence. He continues to be paranoid about the break-up of India – ‘divisive forces’, he calls them - and speaks boldly against extremist activities in the Sikh community in Punjab, the weak kneed handling by the government of Indira Gandhi of extremists like Bhindrawale, vigorously as well as very publicly opposes the demand for Khalistan - for which he receives multiple death threats.